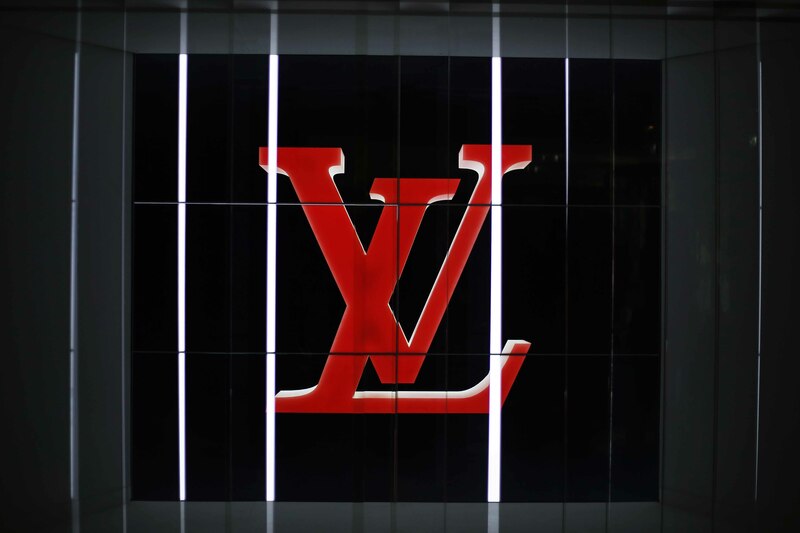 It’s the last day today of the Louis Vuitton Series 3 Exhibition in London, the last chance you have to step into the world of Nicolas Ghesquière’s latest collection. 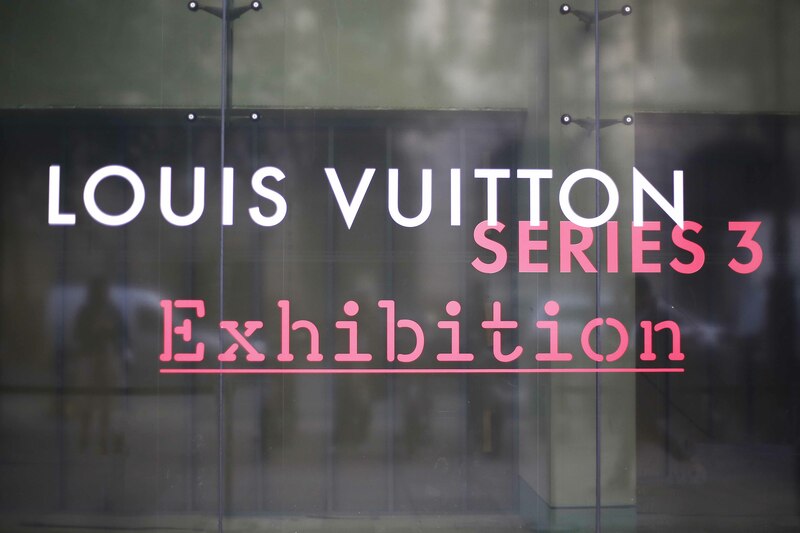 Last Saturday I visited the exhibition, ready to be transformed into an elegant Louis Lady. With each and every room tantalising the senses, the exhibition was effectively an artistic interpretation of the creative process behind the recent fashion week show. Through a reconstruction of the actual catwalk and interviews with the runway models, they brought to life the whole experience of the show, from the birth of an idea to the final showcase. And as you made your way around, it became evident just how much goes into these world-renowned creations. Whether precise laser-cutting, or hours of impeccable hand-stitching, the passion and intensity was evident throughout. 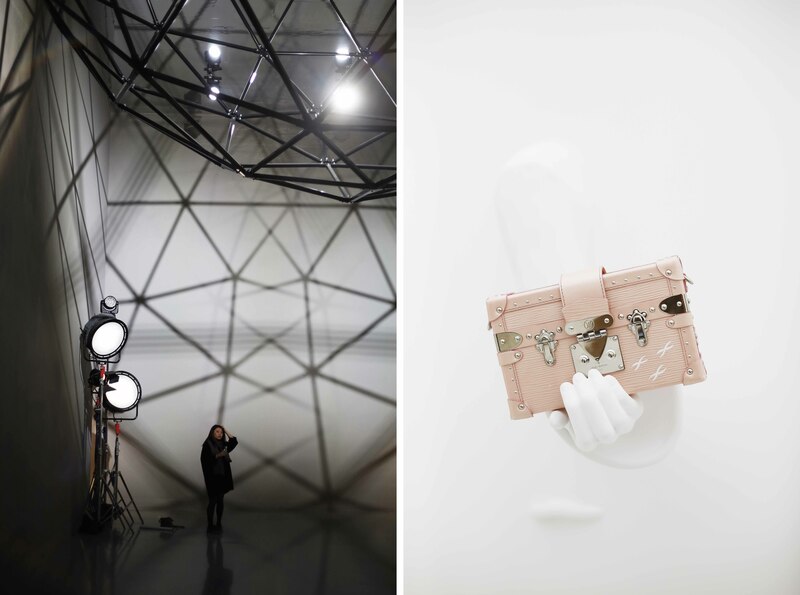 It was particularly special having the opportunity to see bags being constructed live, highlighting in the flesh just how much goes into achieving the final product.